My baby girl is becoming a tween. She's outgrown most of her toys, and she's developing her own sense of style. Her favorite store is Justice, and I must say that I love that store too. 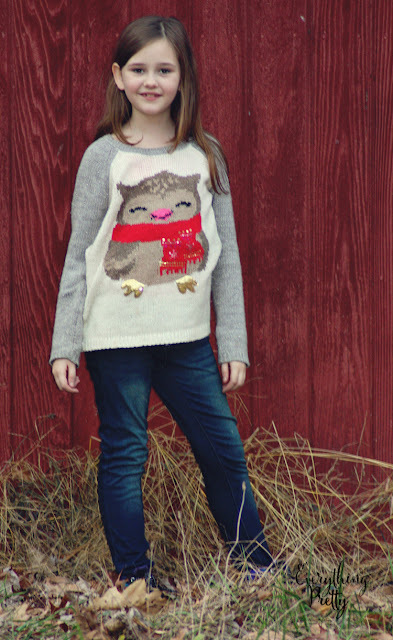 Justice is THE go-to destination for stylish tween girls this holiday season. 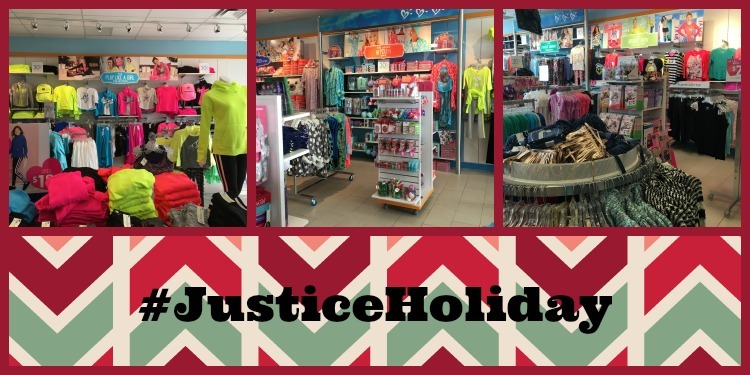 Whether shopping in-store or online, Justice makes it easy and hassle-free for anyone with a tween girl in their life to find great holiday gifts! Dakota and I went to the store to get some holiday ideas, and she needed some new clothes too. She wanted to include the entire store in her gift guide, but I told her to limit it to just 10 items. 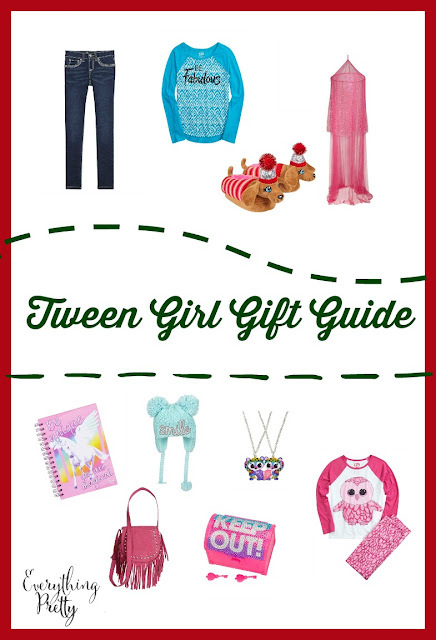 Keep reading for her tween girl gift guide and how to enter a sweepstakes from Justice. One thing that I love about walking in to Justice is how the store is laid out into several sections. Each section has a theme, so the clothes coordinate well together. It made it a lot easier for her to shop for clothes in her style. The employees were so helpful too. I loved how they asked Dakota if she was finding everything instead of asking me. It really made her feel important and so grown up! Dakota loves the trendy clothes and accessories at Justice, and I love the prices. Justice is also offering a Style Perk with every purchase. The style perk offers $15 off of a $40 or more purchase redeemable through the new year! Learn more about Style Perks here! Do you love Justice as much as we do? Enter the Justice Wishes Sweepstakes to win amazing Justice prizes for your tween like the Ultimate Justice VIP Experience with an iPad and shopping spree! Snap a photo of your tween’s holiday wish to enter into the Justice Wishes Sweepstakes between 12/1 and 12/24 to win weekly amazing prizes like $250 Justice gift cards or a shopping spree!